The crazy, scotchguard huffing, blue blazing, kids are at it again. Although they’re not kids anymore, they are still ‘painting the town brown’ as they say. And as the jazz/jam style single “Your Party” keeps on getting radio play (at least on Sirius), Gene and Dean Ween still refuse to be grouped into any genre whatsoever. 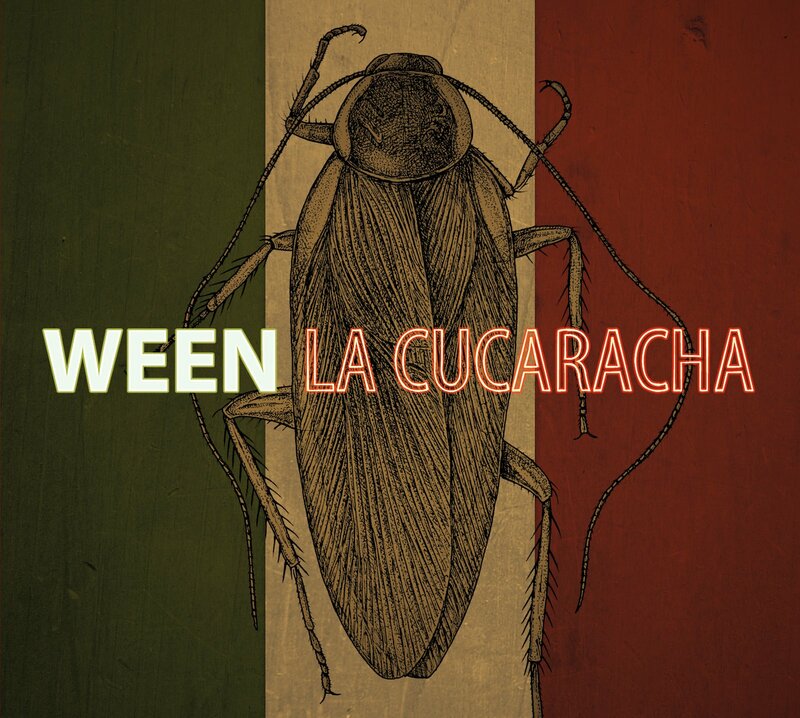 They return on this, thier latest release “La Cucaracha”, with an album that spans almost every type of music the band has ever been a part of. 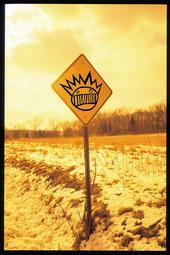 In classic Ween style, it mixes equal parts rock, reggae, bluegrass, mexi-folk, techno, jazz, jam, and slow jam into an album that you can listen to front to back. It’s definately one of those albums that will keep growing on you. Pick it up if you get a chance.